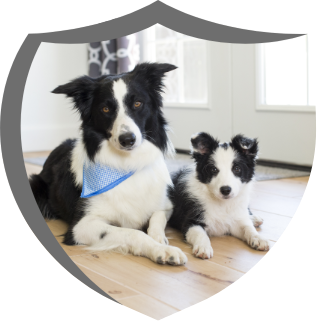 A pet's immune system is a complex interaction of organs, cells, and molecules that work together as a defense against a challenging environment. 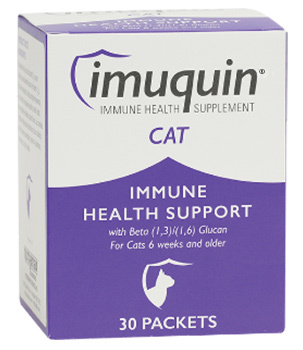 Ask your veterinarian if your pet would benefit from an immune health supplement. 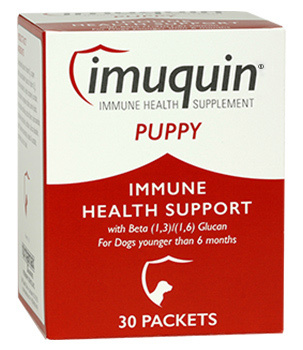 During the formative first six months of a puppy or kitten's life, there are numerous opportunities for the immune system to function suboptimally. Stress is also commonly experienced by show dogs, performance athletes, and hunting and working dogs. 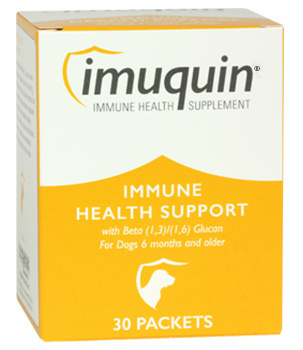 Older pets typically experience a natural decline in immune health. Sometimes pets need help to manage through these challenges. 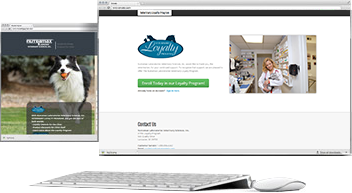 Yes, I wish to receive electronic promotions, special offers and new product information from Nutramax Laboratories Veterinary Sciences, Inc. ("Nutramax"). I understand I can unsubscribe at any time. Emails and other marketing communications from Nutramax, including offers or promotions contained therein, are intended for and available to United States residents only. By clicking 'Notify Me', I certify that I am a resident of the United States and at least 18 years of age.